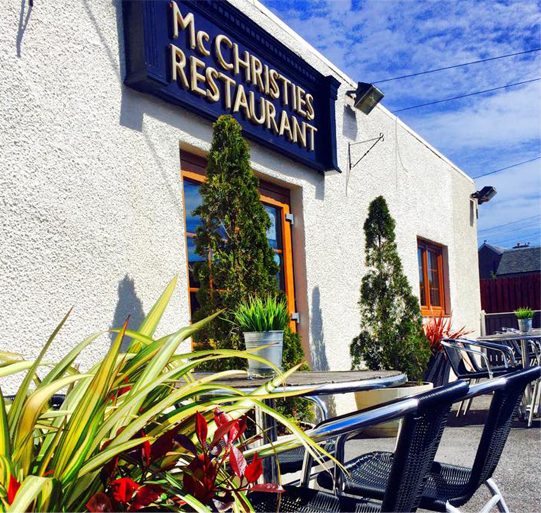 McChristies Restaurant is set behind The Portland Arms in Crosshouse, Kilmarnock. 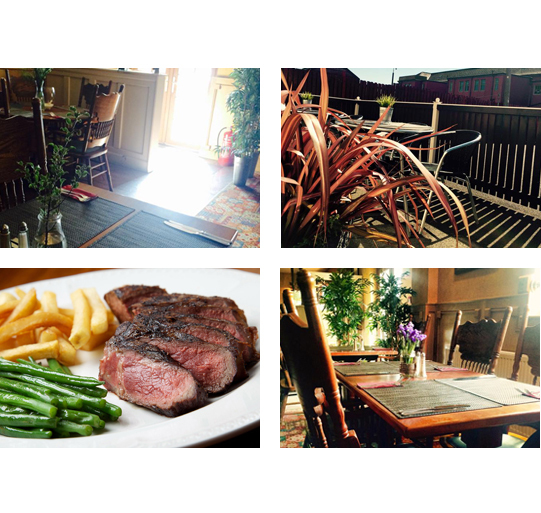 Tastefully decorated with old photographs and memorabilia of old Crosshouse, the restaurant seats 60 people, larger parties can be accommodated with a wide menu selection. We pride ourselves in using fresh local produce from small local suppliers. 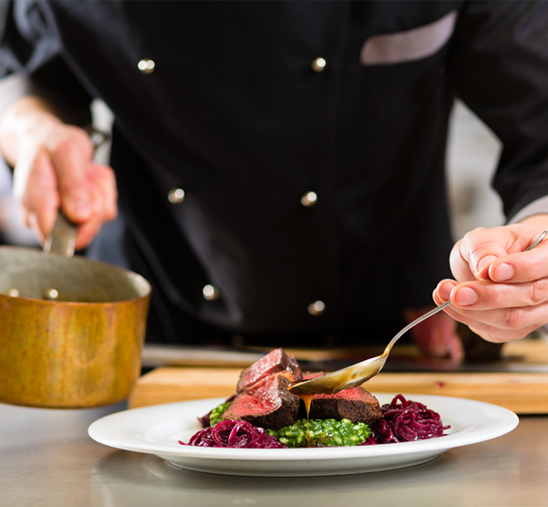 From the meat for our mains, to the ice-cream for our desserts - we select only the highest quality, ethically sourced produce from local, Ayrshire farmers and suppliers. 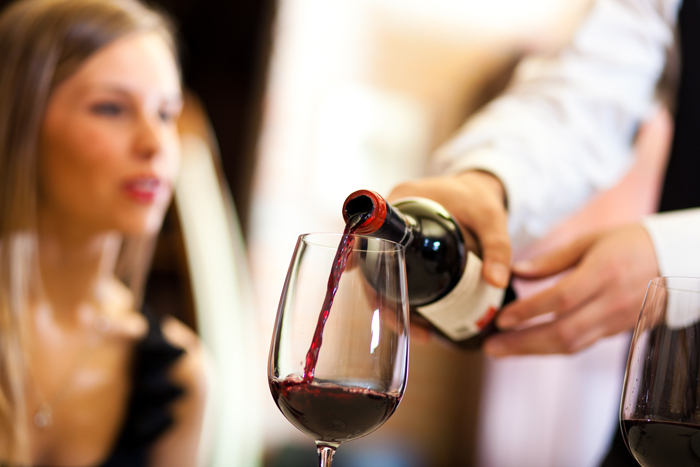 We offer special menus on Valentines Day, Mothers' Day, Easter, Fathers' Day, Christmas and more. 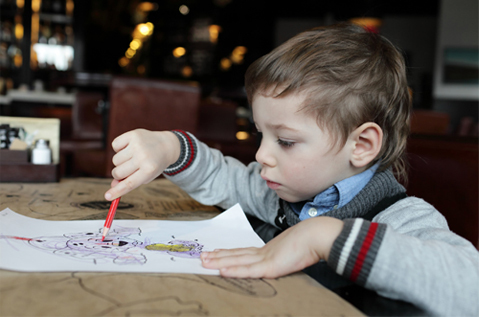 McChristies is a family friendly restaurant, and we cater to a range of food allergies and dietary requirements. We want everyone to have a fantastic time at McChristies!